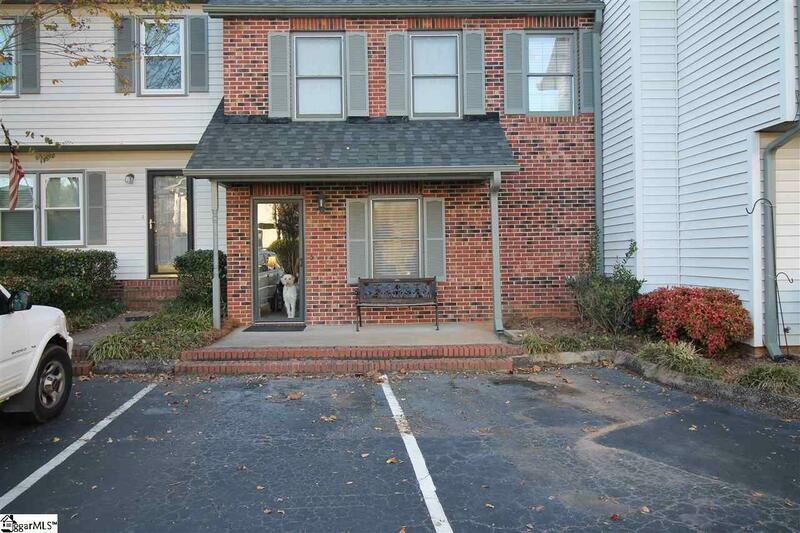 Great unit in a great location at a great price !!! This awesome 2 bedroom 2.5 bathroom features a spacious living room with a wood burning fireplace, breakfast kitchen combination, laundry area on the first floor and ceramic tile on the entire first floor. Enjoy the peaceful setting on the over sized patio with a private wooded view. Excellent for entertaining. All bedrooms located on second level. Don&apos;t miss this opportunity to own this unit ! !